Macau Grand Prix riders were stunned to receive a personal letter from Mike Trimby on their arrival in the Chinese city informing them that he is quitting as race co-ordinator after 34 years in charge. Although Trimby would not comment himself when approached by MCN his letter cites 'problems with a certain member of the Macau Grand Prix organisation who clearly does not like me and goes to great lengths to cause trouble for me.' He goes on to mention an accusation made against him of profiting from sponsorship arrangements which he says he has nothing to do with. 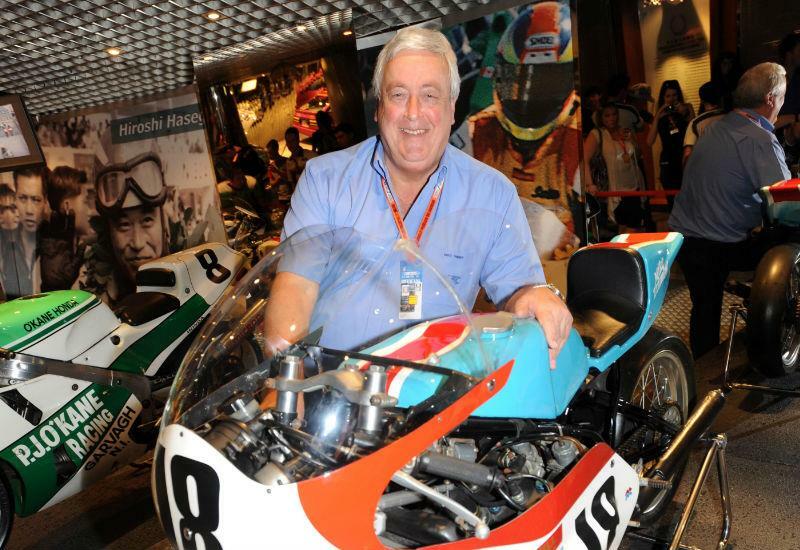 The CEO of IRTA has been involved with the Macau Grand Prix since 1978 when he raced in the event and finished on the podium behind Sadeo Asami and Steve Parrish. He had organised a contingent of foreign riders to compete in Macau that year and the arrangement has been in place ever since. Over the years Trimby has brought many big stars to Macau including 500cc world champions Kevin Schwantz and Wayne Gardner, Superbike world title holder Carl Fogarty, Macau record holder Ron Haslam and the late Joey and Robert Dunlop. Today Macau has become one of the big four international road races in the world alongside the Isle of Man TT, North West 200 and Ulster Grand Prix. In recent years it has attracted BSB riders Steve Plater and Stuart Easton (both three time winners) and Michael Rutter who will bid for a seventh win in 2011 to become the most successful rider ever at the event. The inclusion of riders of their calibre has raised the bar at Macau, transforming it from an end of season holiday race to the Monte Carlo of the East for bike racers.